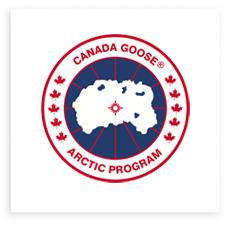 As a Canadian company, we are proud to support other Canadian brands like Canada Goose. 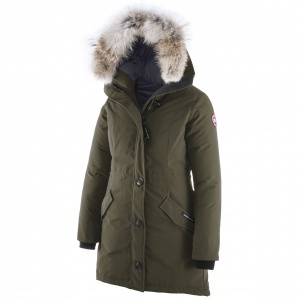 Sporting Life is the largest retailer of Canada Goose, and as such we carry a wide variety of styles for all seasons. It can be overwhelming to decide on a coat when there are so many options! 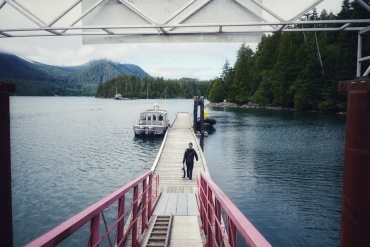 Despite the streamlined design between styles, there are a variety of features that make the difference between various Canada Goose jackets. 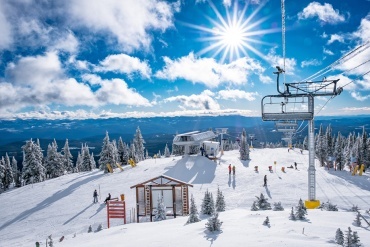 To help you in your decision, today we are comparing two similar Canada Goose parkas: the tried and true Trillium, and the brand new Rossclair. These styles ring in at the same price point and have a similar silhouette. What is it that sets these two designs apart? The two styles do share quite a few features: mid-thigh length, 645 fill power white duck down, an interior elastic drawcord, heavy duty rib-knit cuffs and a highly adjustable hood. Both coats have interior shoulder straps- ideal for a commuter to take their coat off on the subway and carry it on their back. The fur ruff is removable on both the Trillium and Rossclair, perfect for changing weather or style preference. Aside from these similarities, there are qualities that set the Trillium apart from the Rossclair. The Rossclair’s Thermal Experience Index (TEI) is a 3 – Fundamental. 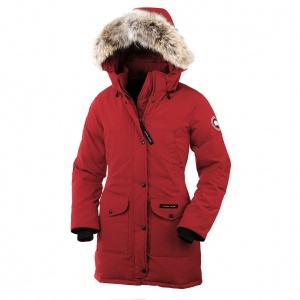 This keeps the wearer warm in temperatures of -10°C/-20°C; fundamental warmth for everyday use. On the other hand, the Trillium’s TEI is a 4 – Enduring. It is crafted for temperatures of -15°C/-25°C; inspired by the Arctic and made for enduring daily warmth. 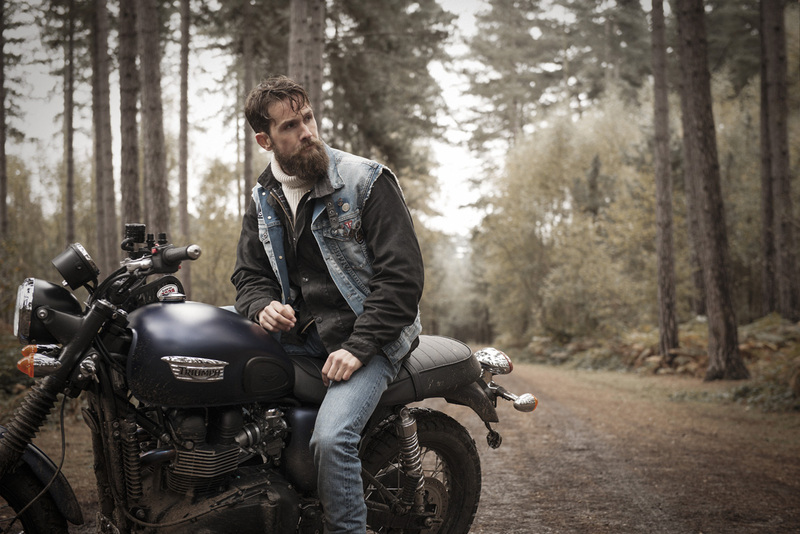 The Rossclair is a slim fit coat that is longer in the back, with a 36.5″ centre-back length. The gusset is zippered, allowing for more movement and weather protection. A suede tricot-lined collar and chin guard provides added comfort, and a heavy duty 2-way locking zipper further protects the wearer from the weather. Along with two exterior fleece-lined handwarmer pockets, the Rossclair features two interior pockets; an upper security zippered pocket and a lower mesh stuff pocket. The Trillium is a regular fit with a 36″ centre-back length. The hood, while adjustable, is also removable, making for a highly customizable piece. 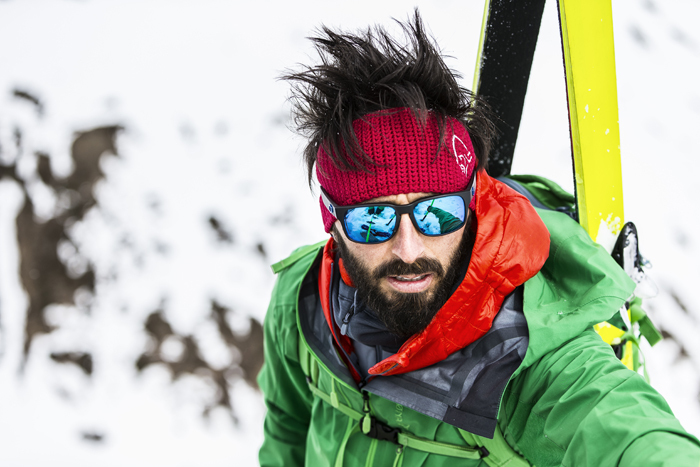 A storm flap over the centre zipper keeps the wearer warm and dry, and an interior media pocket with headphone access keeps the wearer’s technology safe from the elements. 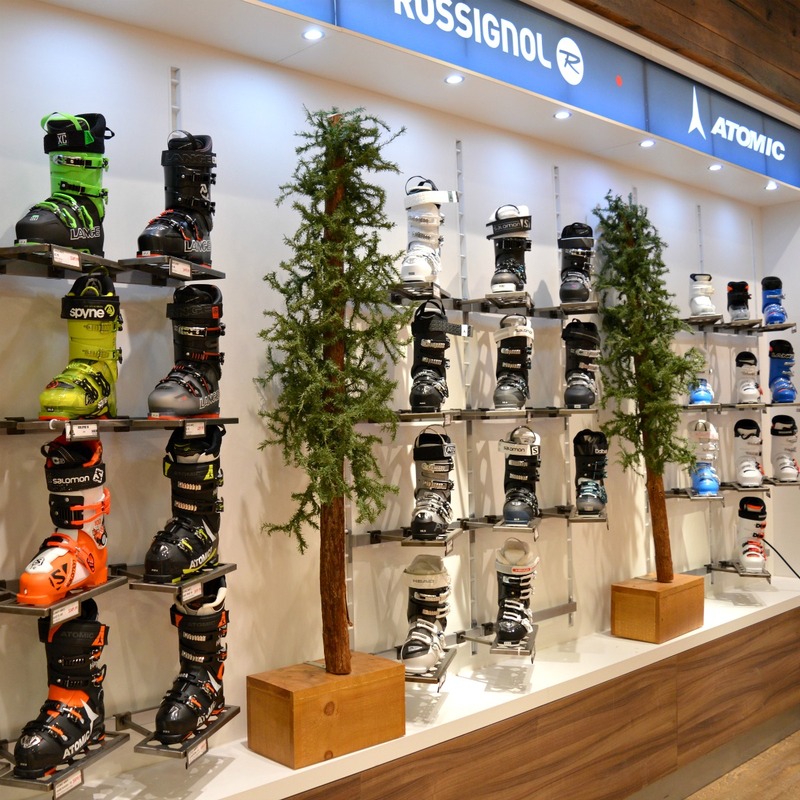 Both the Trillium and the Rossclair are suited for the coldest Canadian winters and offer features that are functional and fashionable. 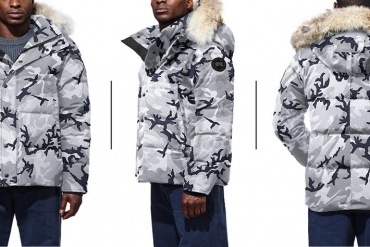 Available in a variety of beautiful winter colours, these parkas can be found at all Sporting Life locations. Which Goose will you choose?